On with the festivals… After Hong Kong we’re running in Karlsruhe now as well. We’re looking forward to the Independent Days Internationale Filmfestspiele Karlsruhe. Our feature film “Love Me” will be shown on 20.04.2018 at 15:00. I’ll be there as well personally and I’ m looking forward to your support and seeing you in Karslruhe. !!!! SILENT RIVER FILM FESTIVAL !!!! 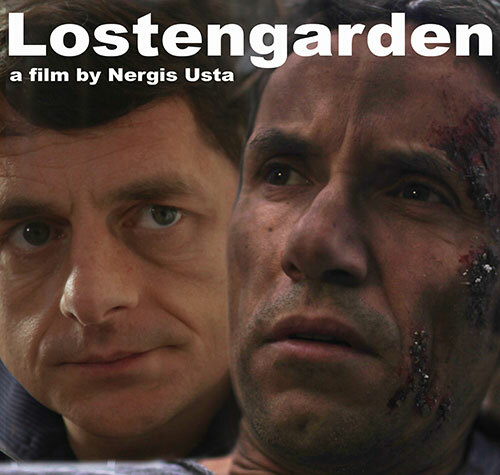 Lostengarden has two nominations. 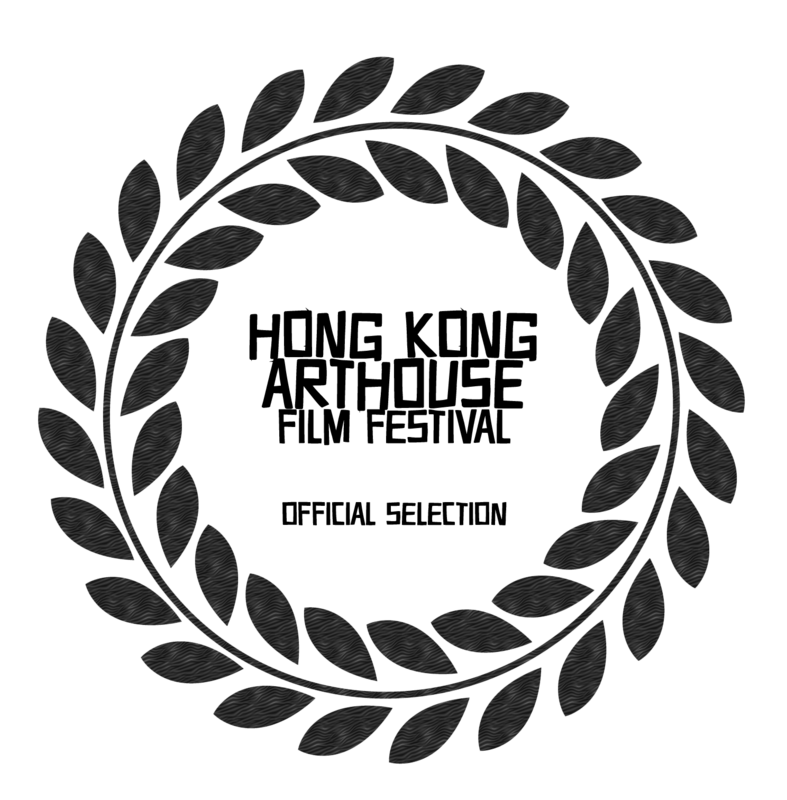 One nomination is for River Rock Award (Best Actor in a Short Film) for Stefan Plepp and for the River Quest Award for (Best Short Film). 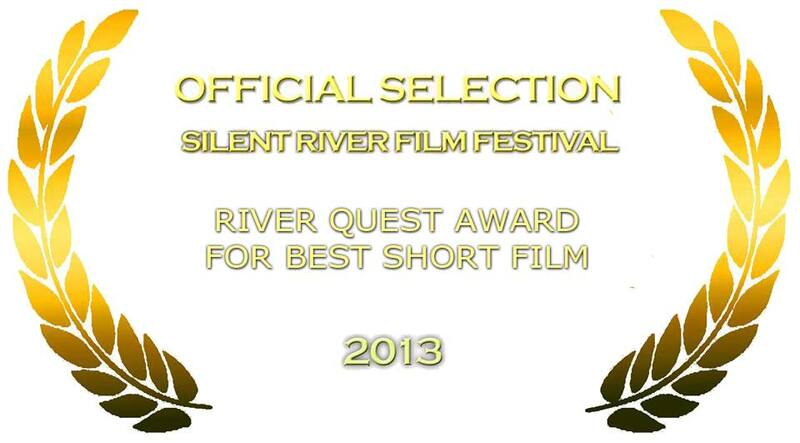 Congratulations to my team: Lostengarden has won the River Quest award for Best Short film. 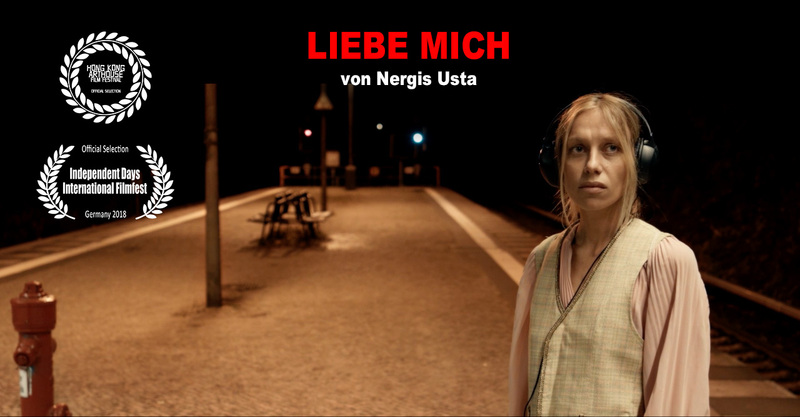 16.4.2011 – Raindance Pitch Contest at “Achtung Berlin Film Festival”: Nergis Usta wins the Pitch with her new full movie.